Shares of Bajaj Auto - India's second biggest two-wheeler maker after Hero MotoCorp - slipped more than 2 per cent in early morning trade on Wednesday after the company announced a year-on-year decline in October sales. Bajaj Auto, one of India's biggest two-wheeler makers, said its motorcycle sales slipped 4 per cent year-on-year to 348,323 units in October this year. Sales of commercial vehicles dropped 26 per cent to 37,000 units in the month under review. However, the company enjoyed an impressive increase of 9 per cent in export sales, which jumped to 138,022 units in October 2013. Net profit increased 13 per cent to settle at Rs 837.16 crore, while net sales increased 5.1 per cent to Rs 5061.49 crore in September quarter 2013 over the corresponding period of the previous year. Combined sales slipped 6 per cent, from 4.11 lakh units in October last year to 3.85 lakh units in the same month this year. 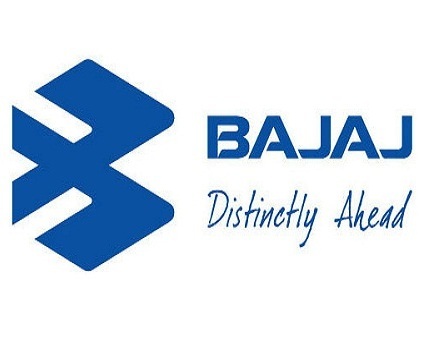 In response to the announcement of sales decline, Bajaj Auto shares shed 2.17 per cent to Rs 2,050.45 apiece at 09:49 IST on the Bombay Stock Exchange (BSE). The stock hit its all-time high of Rs 2,228.95 a share on 3rd of January 2013, and its 52-week low of Rs 1,657.50 a share on 4th of April 2013.